Visit the beautiful island of Tortola, one of the four main British Virgin Islands (BVI). The Virgin Island archipelago is split into the BVI, governed by England, and the USVI, governed by the United States. 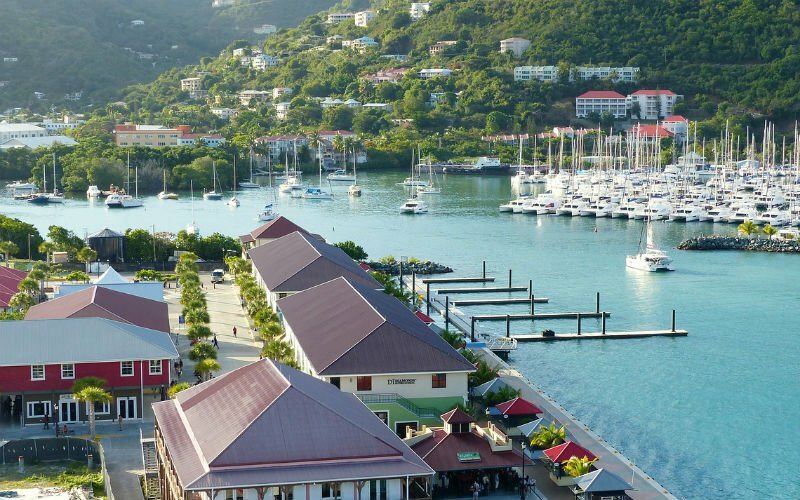 Tortola is the largest and most populous island in the BVI, and its main city is Road Town. Tortola is best known for its gorgeous Caribbean scenery. In addition to beautiful beaches and warm, clear seas, Tortola is home to Mount Sage, the highest point in all the Virgin Islands, standing 1,740 feet above sea level. School groups visiting Tortola will be charmed by its natural beauty and warmth.